Proud to stock the newest brands and the latest products. 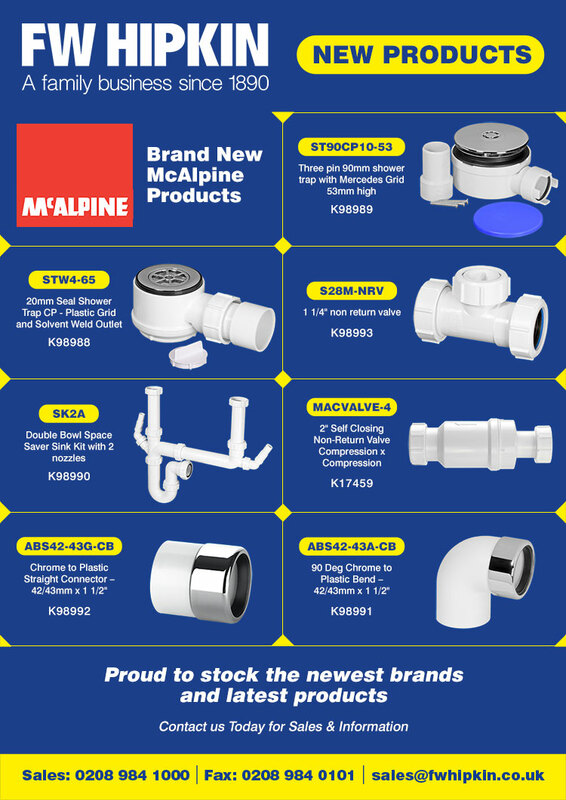 We’re very pleased to announce that we now stock a brand new range of innovative McAlpine products. See below for details.